Your support helps Island Press respond to today's environmental questions and cultivate new ideas to prepare for tomorrow's challenges. As a non-profit organization, your philanthropic support and the proceeds from our books are reinvested in our mission to support great environmental ideas that might otherwise never be published. 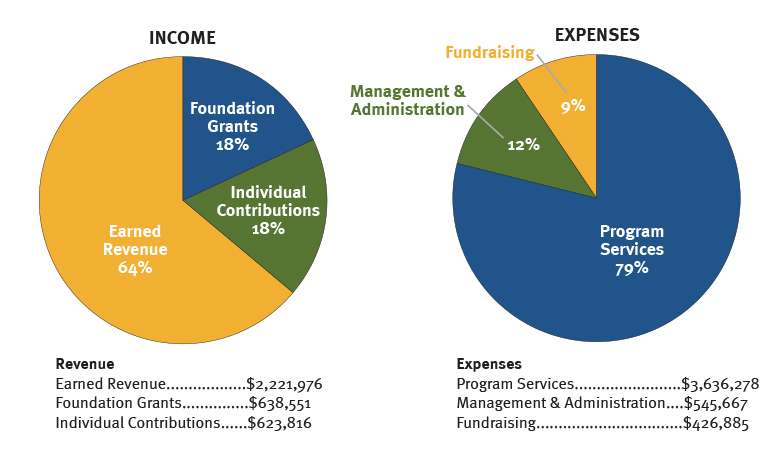 In 2015, 79 cents of every dollar donated went directly into Island Press’ publishing and educational programs.